John joined Howkins & Harrison, as a Senior Planner in 2009, having spent 18 years as a Planning Officer at Stratford-on-Avon District Council and 2 years as a Planning Consultant. Based at the Rugby office, John is a Member of the Royal Town Planning Institute. 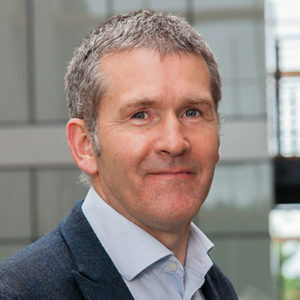 Rhys has a Masters degree from Oxford Brookes University and is a Chartered Member of the Royal Town Planning Institute. He has recently joined Howkins & Harrison as Senior Planning Consultant based in the Rugby office. His work involves advising a range of clients on planning and development opportunities as well as preparing and project managing planning applications through to determination and appeal when required. Rhys has over 14 years experience in the public sector at Northampton Borough and East Northamptonshire Councils where he had the opportunity to work on a range of projects including large scale residential and commercial developments as well as renewable energy schemes. Prior to joining Howkins and Harrison, Rhys managed the Development Management team at East Northamptonshire Council whilst working on the Rushden Lakes retail development, Tresham Garden Village and Rushden East Sustainable urban extension. He is experienced in negotiating complex development proposals and S106 agreements. 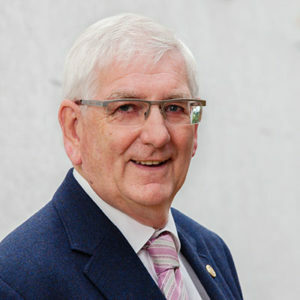 Nigel joined Howkins & Harrison in 2001, after 33 years working in local government as Assistant Chief Executive of Harborough Council. Whilst he was there he ran the legal department, which included property development, elections and planning work. He also was heavily involved in section 106 agreements and enforcement cases. His work at Howkins draws on his rich experience in enforcement and legal matters relating to planning. 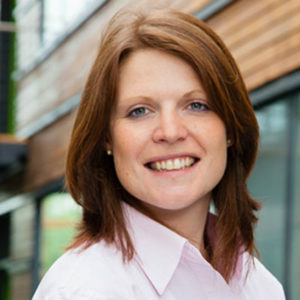 Anna has experience in submitting applications for change of use (from agricultural to commercial and residential), new buildings (such as farm buildings) and for agricultural tied dwellings. Anna has a 100% success rate to date! Anna’s role also includes the letting of commercial units – a number of which she has gained permission for herself. Our planning team works with clients across the full spectrum of planning applications, appeals, and advice. Whether you have a question or project relating to your home, business, charity, public entity, educational establishment or rural business, we can help you with our planning consultancy service. The team will work in partnership with you to reach the best possible result. Get in touch with us with for any type of planning question, appeal or application advice.